HALO® Ear Care is formulated with a unique combination of natural enzymes and tea tree oil. 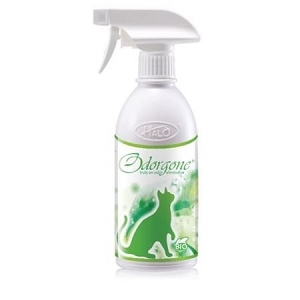 It safely and effectively cleans your pet’s ears by removing debris and preventing a build-up of bacteria, fungus and yeast. 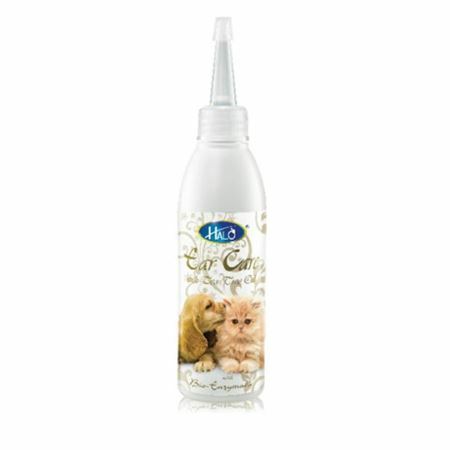 It keeps your pet’s ear clean, dry and free from odor, making it healthier and happier. Regular use promotes healthy ears.